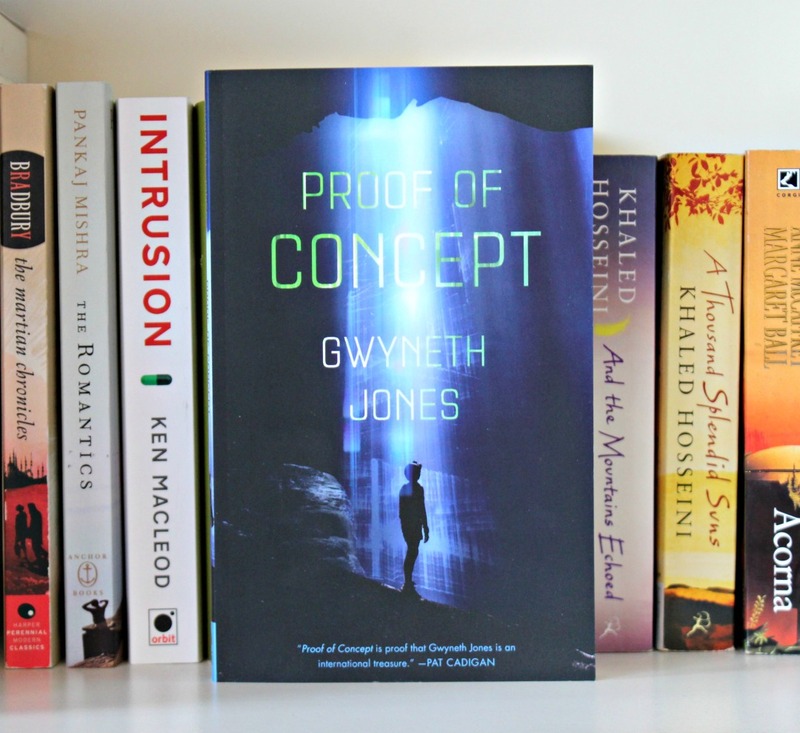 Full of little touches that make this novella interesting, I left feeling a big confused. It was entertaining, with an interesting world, and brought up interesting concepts, but the whole thing felt a little rushed. The future of Earth is bleak. It is overpopulated and the environment is crumbling beneath our very feet. The new and shiny future seems to be leaving Earth and the governments have sunk their money into The Needle. This is a project that will test theoretical science, to see if humans can travel to an exoplanet and escape their problems. But Kir, a human hosting an artificial intelligence form, has suspicions. Suspicions her artificial intelligence cannot comment on, but that ‘he’ brings up to her. Will she be able to figure them out before it’s too late? I really wanted to love this, because I read The White Queen and thought it was amazing. I had high expectations with this novella. So high in fact, that I even payed 12 euros for my copy. But I was left a little disappointed. There were a few little touches I liked, that it starts with chapter 0 for instance, but in general I was confused. There is a fascinating take on environmental degradation/overpopulation that underlies the world building. However, the science they reference is way above my head, and they have so much terminology that flies by. With a novella it’s even harder, because there’s just so little space within. 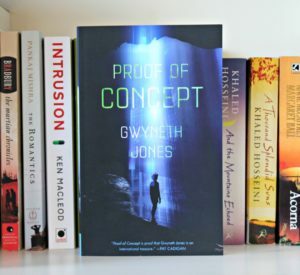 I understand that reading science fiction requires a different lens with different expectations and ways of thinking, but for me, by the time I felt I understood, or tried to, it was over. I just needed more from this. Character wise, I couldn’t connect with Kir either. She was a potentially riveting character, and with a supercomputer in her head! But in reality, she had few personality traits beyond what she needed for the plot. I would have loved to spend more time with the world, the characters, and the plot. I was craving this immersive experience where I was encouraged to think of plot twists, but I could never seem to get a grasp on the character or story. So in general, I just wished there had been more attention for the story to evolve into something that was rich, had a fantastic world, and intricate characters. 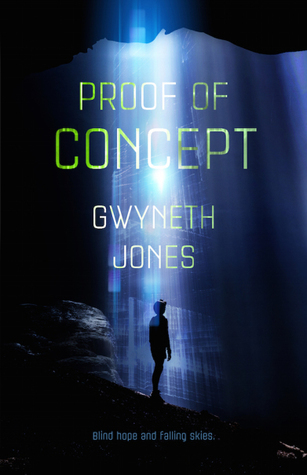 If you are at all interested in computers gaining consciousness, or environmental destruction, I recommend picking this short novella up, but otherwise it may be too difficult for a SF beginner. 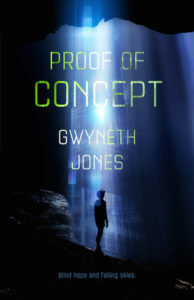 You can pick up Proof of Concept on Amazon(US), your local indie, or Goodreads. Have you ever thought about having a computer in your head?